In our society, traffic needs to be controlled and the registration of vehicles can suit more then one purpose. ANPR (Automatic Number Plate Recognition) is developed for these purposes. Depending on the state/country we see different objectives. The number plate allows categorization of vehicles, the identification of the driver, or the origin of the driver/car. Therefore, number plate recognition at a specific location can be useful. It is often used for statistics and data mining. ANPR is used by municipalities to keep track of incoming and outgoing traffic. Environmental zones need categorization of traffic. Around airports the traffic is monitored to detect patterns as an anti-terrorism measure. Since a numberplate is unique, it can be used for signaling suspect cars, (blacklist matching) or regulating access to a private area (whitelist matching). A false numberplate can in most cases be detected by car classification. Suspicious patterns in visiting highway parkings can be related to criminal activities, see article of the Dutch Government. Beltech developed it’s own system, we know it from A to Z. The design has resulted in an excellent performance which is fitted in a compact design. The compact and lightweight housing can be easily mounted to a post, or building. Calibration is done at our workshop, the only installation requirement is to point it towards the road. After completing a simple wizard, data is gathered and saved to a specified location. The image capturing and processing of our ANPR-system is versatile and can be used to register fast moving traffic (e.g. highway traffic up to 240 km/h), or slow moving city-traffic. The initial developments started in the early 1990’s and have continuously been updated and extended. An example of an available extension is a vehicle classification module. This feature allows length-measurements of vehicles , even if there are multiple stop/starts during the measurements. 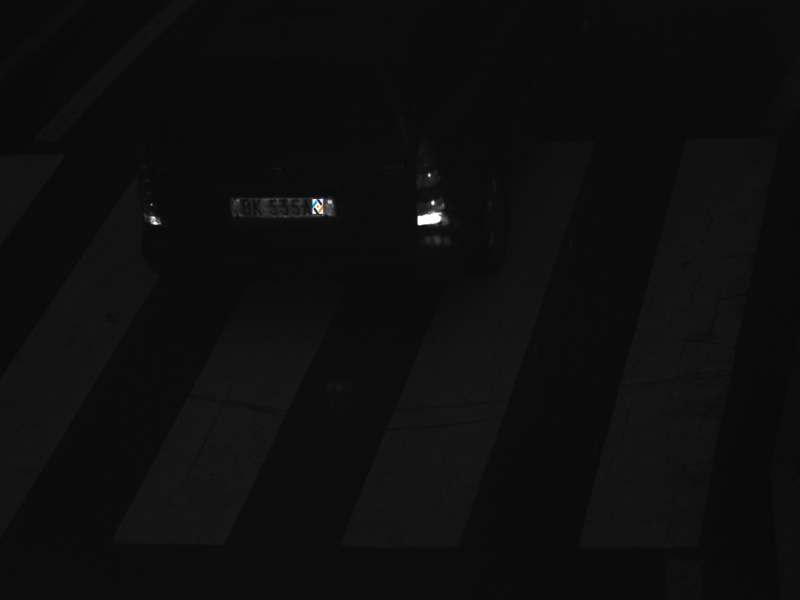 Several versions exists, allowing for multi-lane or single lane ANPR. Download the ANPR 2.0 datasheet to see the latest features.